A Sitecore implementation can use MaxMind lookups for GeoIP resolution; this is valuable information for marketers as it provides for geography-based segmentation in reports and decision making in the Sitecore Analytics package. The Analytics.PerformLookup setting in the /App_Config/Include/Sitecore.Analytics.config file governs the lookup activity, and is true with an OOTB installation config file (so be careful!). It’s recommended to only set this setting to true for one server in an implementation; set this setting to false for the other servers. For scaled (multi-server) Sitecore installations, this is a common issue since the default config file enables Analytics.PerformLookup. You can enable lookups on either a CM or a CD instance. The Sitecore instance should be able to access the MaxMind web service (via the public internet) in order to complete the work. Having more than one server configured as true for this setting can cause SQL deadlocks and other problems, as well as duplicating your traffic to MaxMind (and using any lookups you’re paying for). The goal of the Lookup Worker is to process Visit records with an EmptyLocationID and populate them with data, so they are no longer empty. It does this by communicating with MaxMind. This is only part of the picture, though, as it explains how the background agent determines GeoIP information for Visits. What about when a page loads that makes decisions based on the visitor’s GeoIP information; for example, news sites might target different Sitecore content to European visitors compared with Asian visitors. Each of the above steps gets progressively slower; reading from memory > reading from the database > reading from a remote web service. 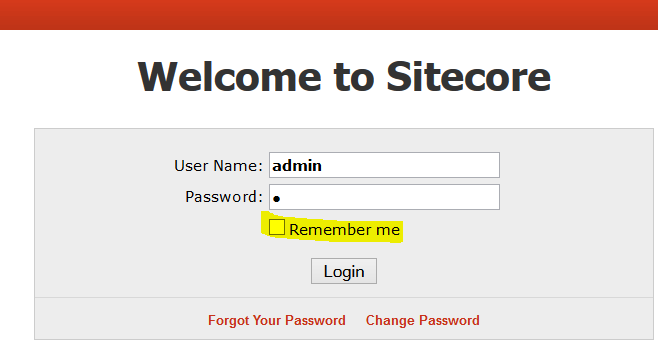 When it comes to step 3, if a request is made to MaxMind during a visitor’s HTTP request, Sitecore doesn’t make that a synchronous call and wait for a response. I’ve seen many websites perform slowly due to blocking web service calls, so this is a smart design decision by Sitecore. If, however, you’re in a situation where you want to wait for the GeoIP data, refer to this KB article from Sitecore for two methods of addressing it: https://kb.sitecore.net/articles/320734. If you don’t want to pursue either work-around in the Sitecore KB article, but are using geolocation targeting in your implementation, you should plan for a graceful fallback. Provide for a generic set of data for non-geolocation targeted visitors. Engagement Analytics Configuration Reference Guide has lots of relevant documentation.